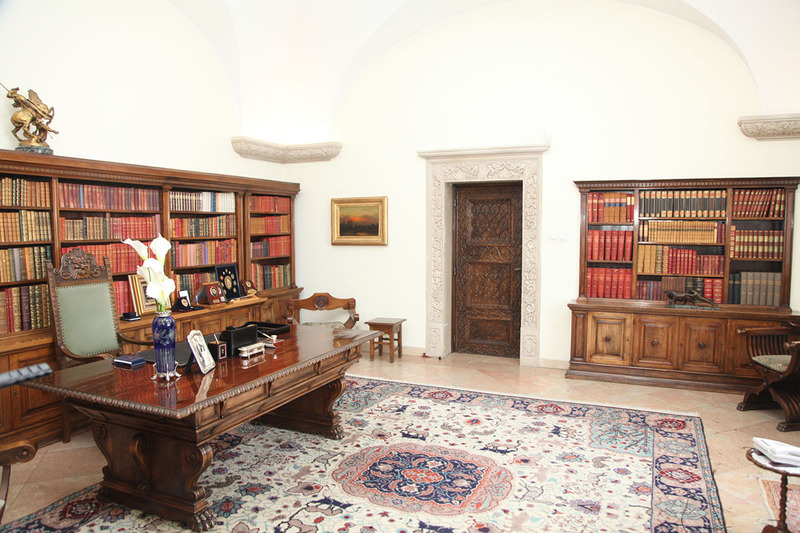 The entire Library of the Royal Compound, the protected cultural heritage, has been physically separated in two inseparable units: the Library in the Royal Palace and the Library located within the White Palace. Apart from the fact that it comprises tens of thousands of books and that most of them are antique books, it is significant for including extremely rare issues with authors’ signatures as well as works such as two volumes of Vasari’s The Lives from 1550, while the majority of the books were painted by hand with exquisitely decorated book bindings which are works of art themselves. Such group of books include La Fontaine’s Fables and fairy tales together with those written by Romanian Queen Maria for her children. Among the most significant works are Boccaccio’s The Decameron from the 19th century containing exclusively artistic sequences, aquarelle graphics with inscriptions at the back, a number of travel books from the 18th and the 19th centuries which were hand-illustrated and gilded in gold. The Library contains a number of graphic maps and original graphic impressions, as well as maps with aquarelles of influential Yugoslav and world-reknowned artists. 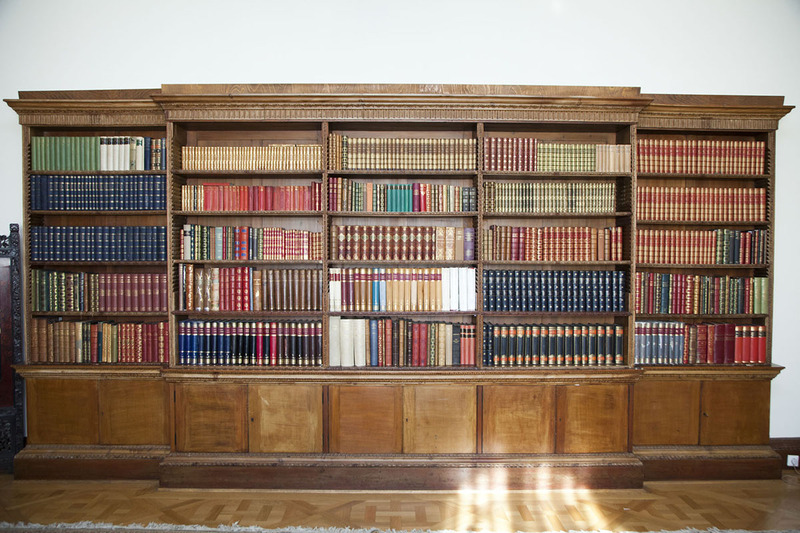 The initial Library of the Royal Compund was founded during the Kingdom of Yugoslavia. 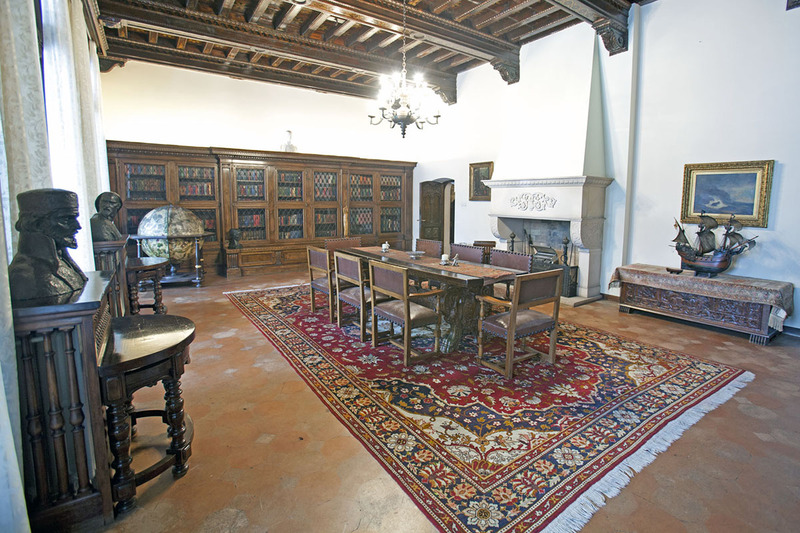 As is the case with many European royal libraries, this library was created with a certain concept. 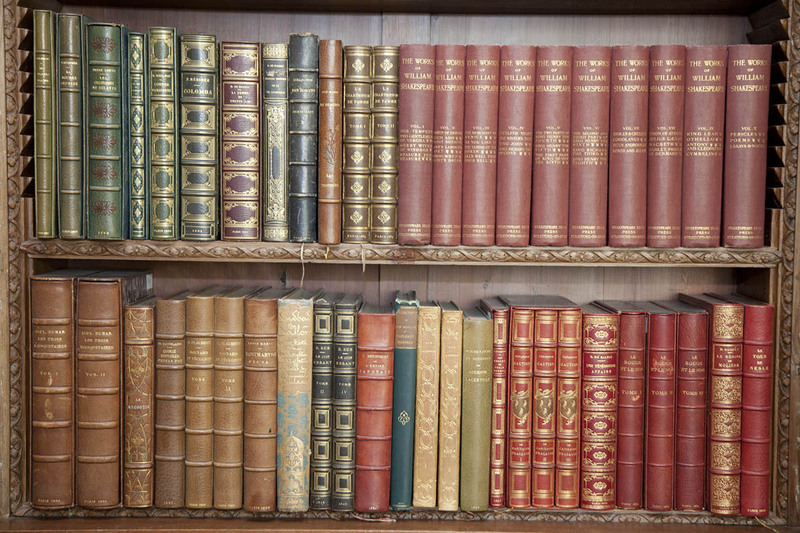 Today’s content includes a great number of bibliophilic issues which indicates the affinities of its creators. During the World War II and after it, the Library at the Royal Compound experienced changes. Following the founding of the Cabinet of the President of the Republic in 1953, the Library was complimented with contemporary works of Yugoslav authors, especially the rare encyclopedic issues.